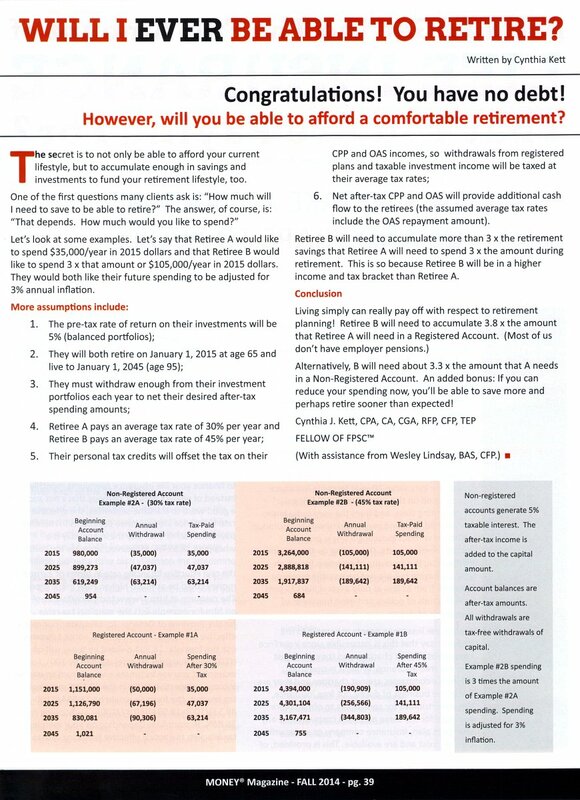 Will I Ever Be Able to Retire? | Stewart & Kett Financial Advisors Inc. The secret is to not only be able to afford your current lifestyle, but to accumulate enough in savings and investments to fund your retirement lifestyle, too.